Home/News/The Vaporist/The Vaporist Bo Pods! 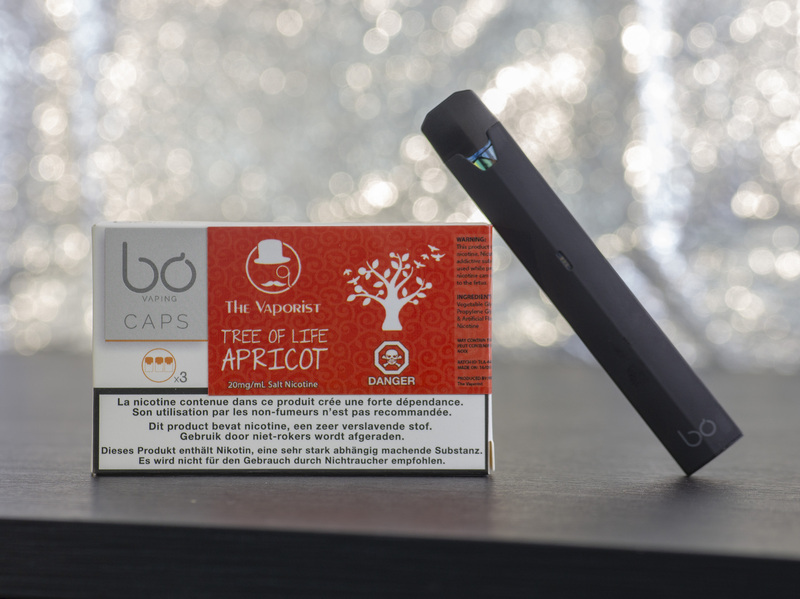 We are happy to announce Tree Of Life Apricot and Double Trouble pods for the Bo! 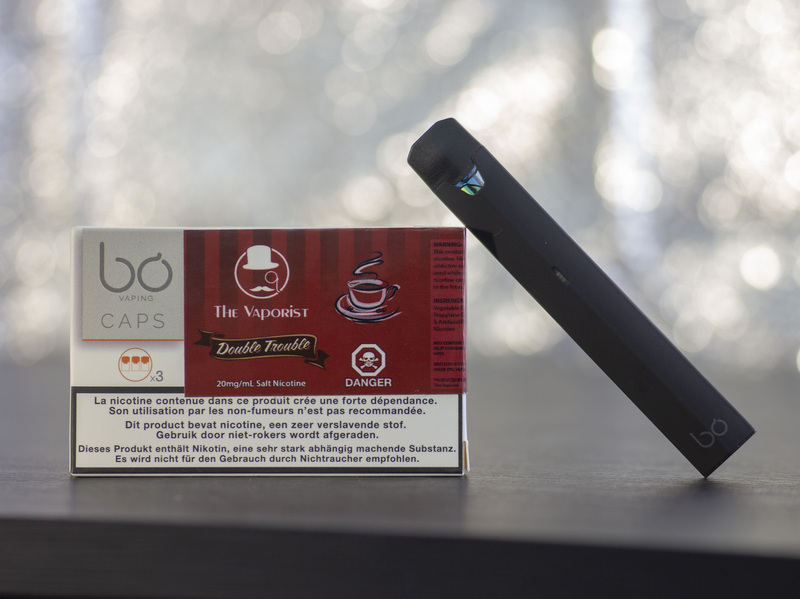 They are available directly on The Vaporist website in 20mg and 40mg in the Pods->Bo subcategory! For wholesale inquiries just drop us a line via the Contact Us form! We really love the Bo! It’s elegant, refined , and one of the very few pod device with a regulated output(15W). The flavour and vapor output on the system is consistent and satifying! Tree Of Life Apricot and Double Trouble are a delight to vape on the device!